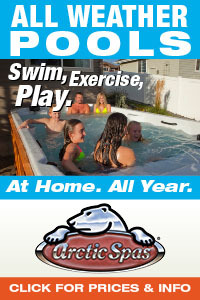 Independence Day Sale On Swimming Pool And Hot Tub Supplies Going On Now At PoolAndSpa.com! 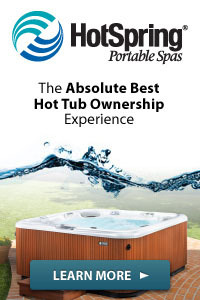 This is Dan from PoolAndSpa.com with the June 21, 2014 Edition of our Online Newsletter. 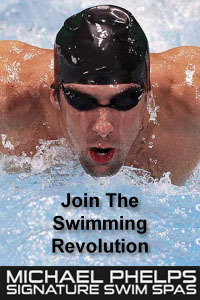 Today is the first day of Summer! Hopefully you are all enjoying the great warm weather. Take a look through all the stuff we have on sale this week, just in time for Independence Day. And as always, if you ever need some additional information about any product, feel free to give us a call. We are here to help. 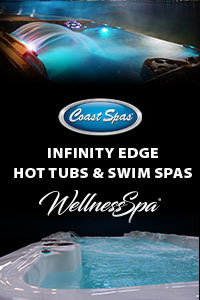 We thank you for visiting our web site, and look forward to serving all your pool and spa needs this season! 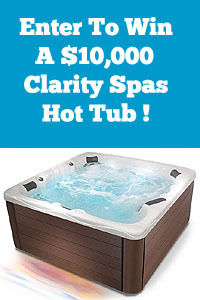 Next post: Healthy Living Hot Tub Contest Winner Gets Tub Delivered – Finally!